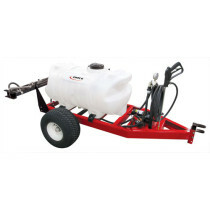 The selection of ATV Sprayers here at SpraySmarter.com are available in a variety of tank capacities and hose lengths. 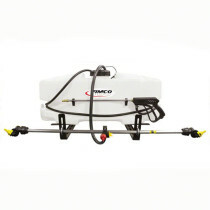 These durable ATV sprayers are primarily manufactured by Fimco and are designed to achieve the most efficient spraying results for garden/ATV applications. The ATV sprayers are constructed of durable polypropylene in order to provide increased chemical resistance. 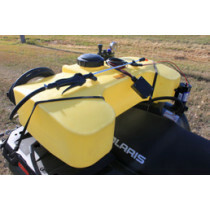 These sprayers are diaphragm model sprayers that are Roundup compatible.